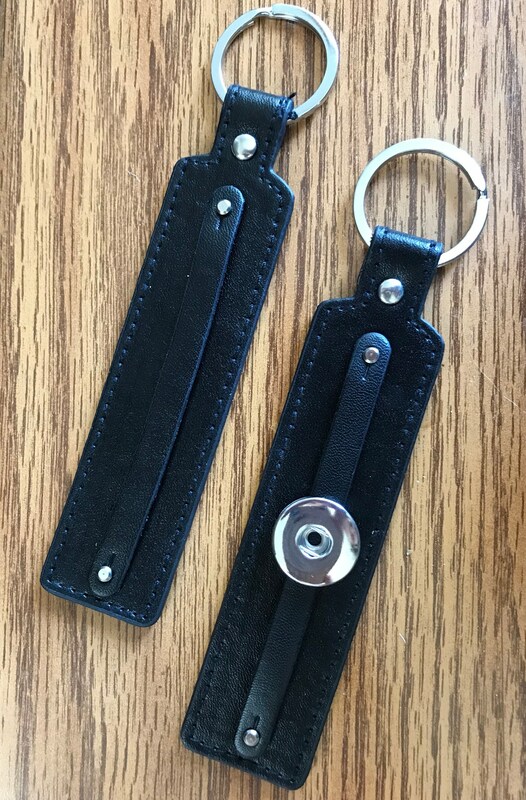 This listing includes a black leatherette key chain with ONE slider snap. Additional slider snaps are available in our shop. 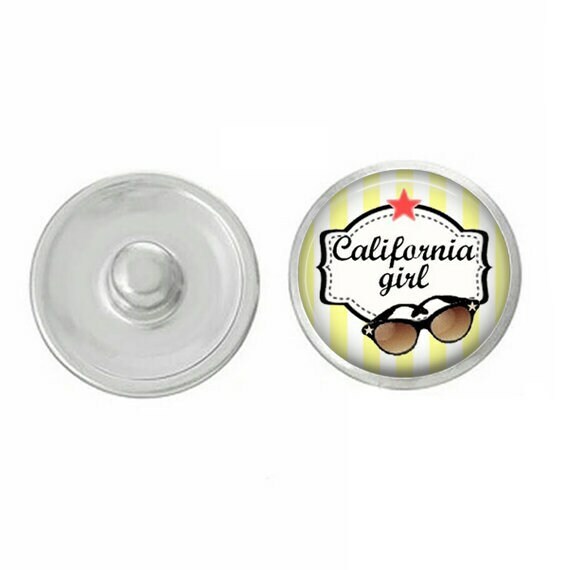 These are sturdy key chains which you can customize with any of the snaps in our shop. How do you wear out pieces? 1. Select your base piece. 2. Select lots of snaps. 3. Pair together, wear and enjoy! These are fun unique pieces great for gift-giving or for yourself!